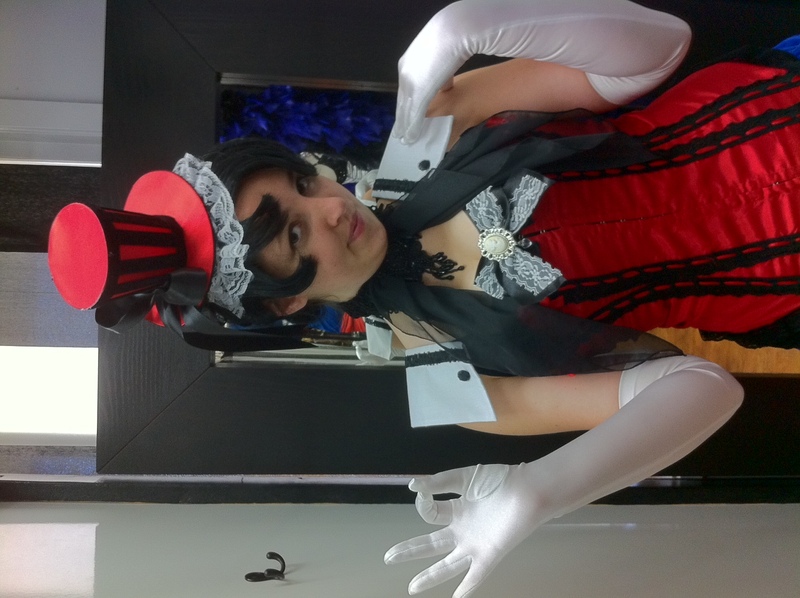 We are the Anime Costume Shop for the Dallas area and North Texas. 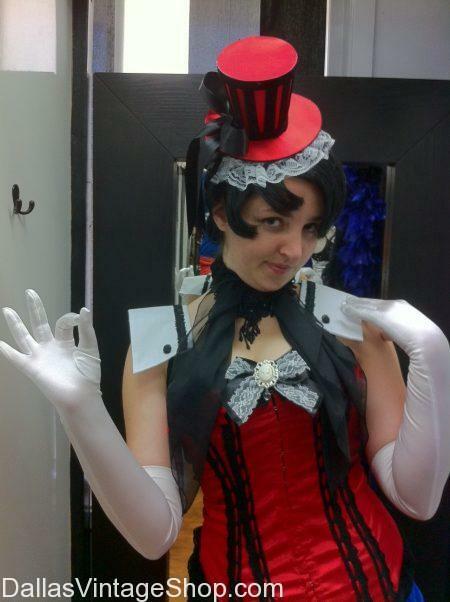 We have so many amazing Cosplay and Anime Corsets and Ideas and Anime Costume Accessories. We guarantee we will impress you. Dallas Vintage Shop has the Most Diverse Selection of Corsets in the Dallas, DFW or North Texas Area.